What is Domain Authority And Its Benefits – Domain authority is a well known term today unlike the older days. 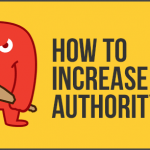 Domain authority plays a very crucial role in bringing the higher ranks for your website. But do you know what actually a domain authority is and how it works? If not, then we will brush up your knowledge related to the domain authority and its benefits. 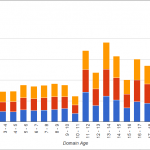 Domain authority has become very common now and important also. So if you are still not aware of the domain authority and its importance then I hope this will help you to dig deep into the term. You can then apply it into your SEO and get numerous benefits. Domain authority is a metric system which was created by Moz for the purpose of rating a website on a scale of 1 to 100, where 100 means the best and 1 means the worst. So the higher the domain authority of your website, the higher it’s ranking in famous search engines. Domain authority is not only a measure of your SEO effort but a competitive metric against your rivalries. All of us are aware of the fact that there are billions of websites that try to establish themselves on the internet on the daily basis. So it is extremely important for your website to rank high with the help of domain authority. Domain authority can affect ones positioning on the web and all in the good ways. Therefore, it is very important for you to get more aware of the term domain authority and implement in the real online world to get success. 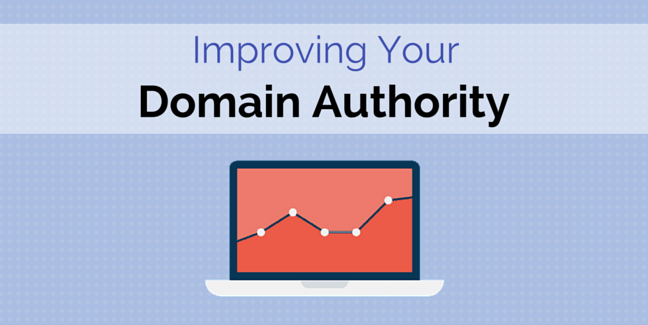 By now you might have become familiar with the importance of the domain authority. But to increase the domain authority is equally important. Below mentioned are some of the best tips to increase the domain authority and get recognized on the search engines. 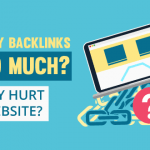 The relevancy and quality of back links matter a lot if you want to increase the domain authority. Also be consistent in the back link building. Balance frequency and consistency when it comes to post your blogs or contents. If there will be more number of blogs on your site, there are more chances of people getting attracted to it. Be patient because domain authority does not get increased instantly. Out bonds links are equally important to increase the domain authority. So try to maintain the quality of the out bond links. Try to make your site user friendly and responsive. Reason being it will attract more viewers because of the high speed of the page. Eventually you will get higher domain authority. Content still tops the list when it comes to bring ranks and traffic. So make sure you are posting unique, creative and relevant content in your website. Create a low bounce rate for your website. Become socially active by creating pages on various social platforms like Facebook, Twitter etc. Share your content time and again to reach more and more number of audiences. Domain authority is beneficial for you and your website. The most attractive benefit of domain authority is that it brings you high ranks. Below mentioned are some of the other benefits of domain authority in Search engine optimization. You will get increased SERP position. You will attract guest posts and comments. Attract advertisers on a large scale. 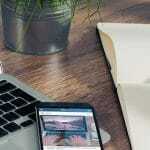 You will be able to attract sponsored posts. There will be increase in the affiliate sales. It is one of the most important aspect of in SEO when it comes to rank on high competition. If you really want to get higher ranks on the search engines then it is high time to get active on the domain authority. You will get plenty of benefits with linking to domain authority. Therefore, start working on your website and domain authority to get higher ranks and traffic.